Reebok Goes Full Social Justice Warrior & Slams President Trump In New Ad… Decides Conservative Dollars Are No Longer Needed! 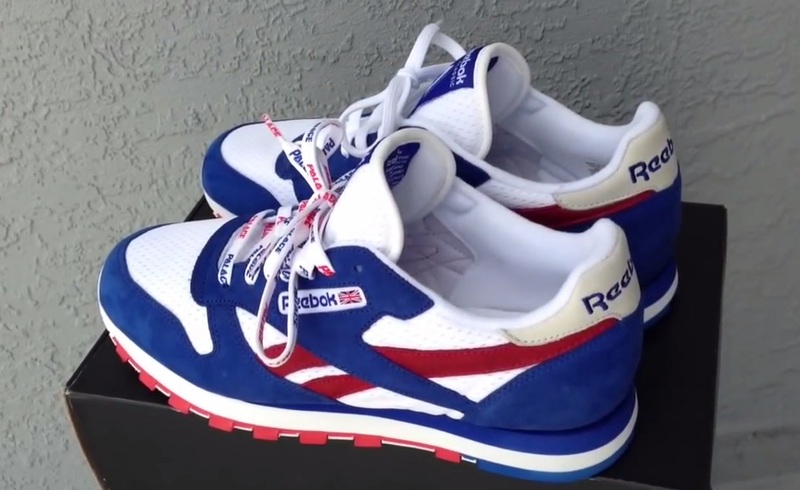 Aren’t most of Reebok’s shoes made overseas in 3rd world sweat shops? Trump’s nationalist agenda would destroy their business model, and they really would not want that. Gotta love idiots who run companies like this one… Piss off and insult half your customers; a great way to stay in business, right? Just another company heading for the dust bin of history. Keep it up self destruction is oh so much fun to watch. TGP: Reebok Fitness Apparel & Footwear‎ manufacturer went full Social Justice Warrior and posted this tweet on Friday. With this tweet, Reebok did three things. 2) They trashed President Donald Trump for complimenting the French President’s wife. 3.) The decided they no longer want conservatives to purchase their products. Thank you Reebok for being up front and honest. Are you aware that conservatives control 60% of the purchasing power in America?